So you’ve just completed a good and hard workout, had your post-workout snack (more on that on the next post) and an hour later you feel you can swallow an entire pizza easy. If you really don’t want your exercise efforts to go to waste or to suffer an energy crash later, it’s important to refuel the right way—and that means lots of protein. While other nutrients are important for overall strength and wellness, all dietitians agree on one thing the amino acids in protein can replenish muscles in a way that carbs, fats, and micronutrients can’t on their own. Furthermore, approximately 20 to 30 grams (depending on your body weight) of protein post workout is essential, they say. 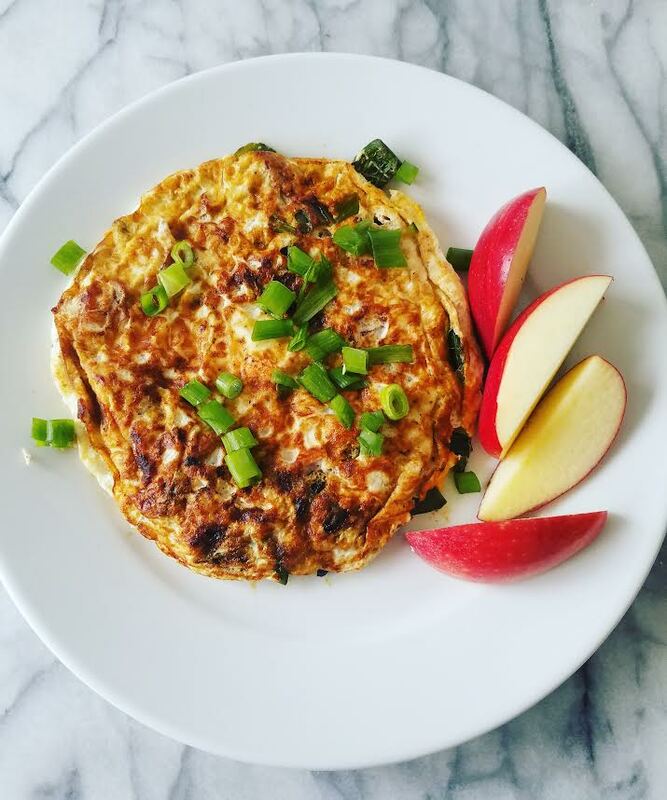 So instead of resorting to chicken and broccoli several nights a week, here’s an alternative guide to plenty other meal options that can satisfy your high-protein requirements. 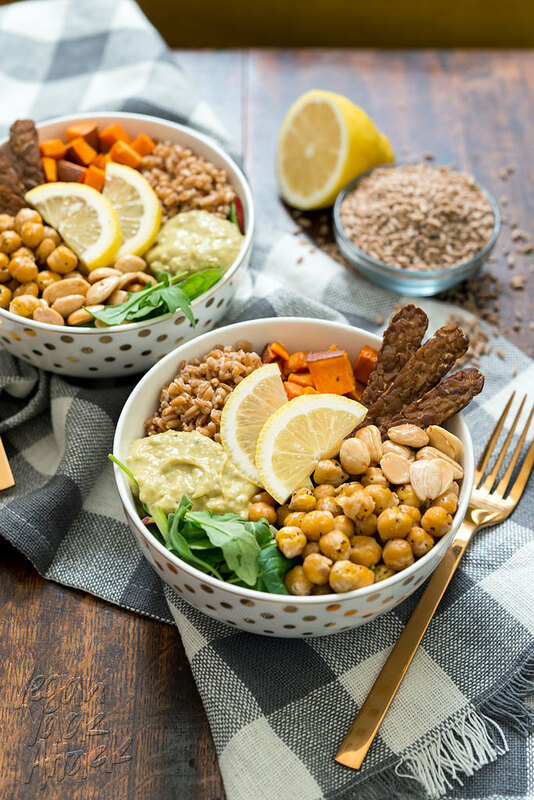 From lean meat burgers to plant-based bowls, here are 20 power-packed, real food recipes for all your post-workout protein needs. It’s hard to improve on good guac, but the one thing we don’t get in everyone’s favorite dip is protein. 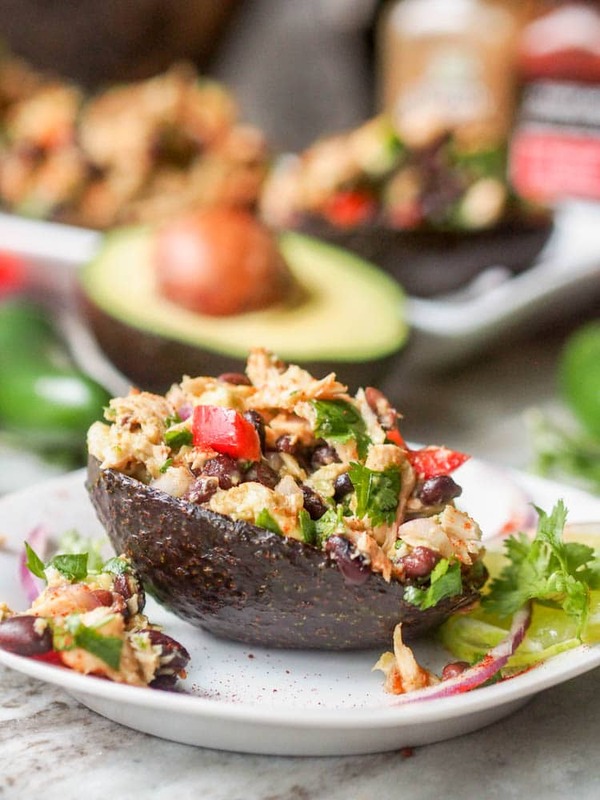 This recipe makes it happen with the addition of black beans and tuna, and it takes guacamole from snack status to a full-blown meal. If a formal recipe isn’t giving you the protein you need, simply throw a bunch of protein-rich ingredients in a bowl and call it a meal. This recipe does that exceptionally well, using quality produce, tempeh, beans, nuts, and farro—yup, it’s totally vegan! This colorful, veggie-filled dish packs 17 grams of protein thanks to Boca veggie ground crumbles and Colby and Monterey Jack cheeses. Even better: It takes just 15 minutes to prep and 30 minutes in the oven, so it’s totally doable, even on a weeknight.